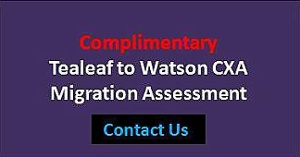 Pereion Solutions provides IBM Tealeaf Managed Services to clients implementing and deploying IBM Tealeaf software. These services include: event creation and modeling, replay analysis, reporting, business analysis, systems administration, and implementation services. 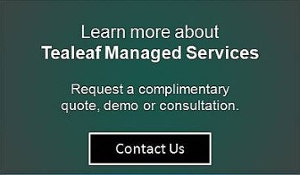 Our Tealeaf services are provided by IBM Tealeaf Certified Business Analysts to enable you to leverage external expertise to gain the maximum value from their Tealeaf investment. We help you perform basic reactive problem resolution on your websites and mobile applications, and develop analysis for proactive monitoring to drive improvements to critical online business processes.